Upper Mustang Trek is highland wilderness trekking which is western Border of Nepal, where you need special Permits to enter the Upper Mustang-Lo Manthang. 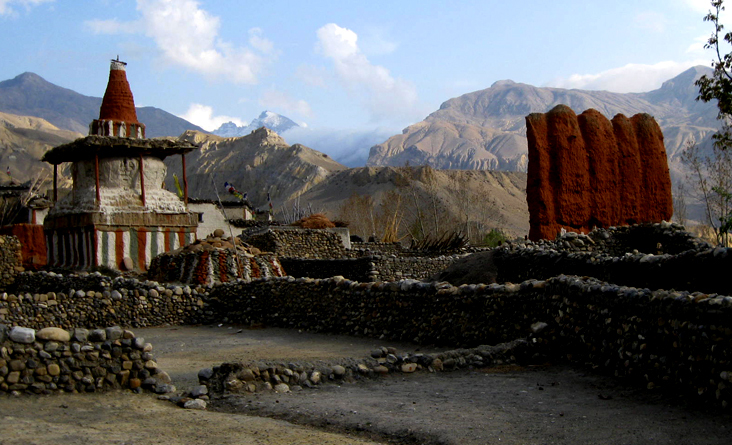 The upper Mustang trek has hidden dry valleys and less raining area doable monsoon time. 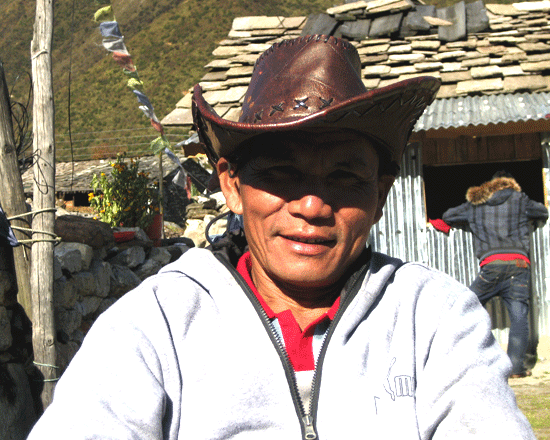 The month June, July, May to October is the best season to do Upper Mustang Trek. 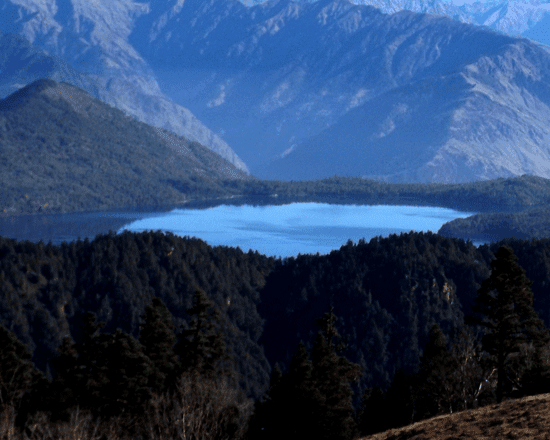 The trek described as the desert mountain trek, different from the rest of the other Nepalese highland Trek. The Lo Manthang is the kingdom of Mustang district; there is still ceremonial king for the Mustang peoples. It is the isolated region of the glory Himalayas view, historical Tibetan cultures, and people dresses traditional Robe ( Bakhu) Tibetan costume, still speak Tibetan languages. The culture has preserved by the relative isolation of the region from the outer world. The upper Mustang was a restricted demilitarised area till 1992 which makes it one of the most conserved Counties of Nepal. Upper Mustang trek is changest a lots, tea house trek the fancy lodges accommodate, western style toilets, easily doable tea house trek, however the habitual and culture is still surprise Indeed the culture is fighting back, crumbling artworks, being restored, Crumbing monasteries have been rebuilt and refilled with the sound of bald children in robes studying the ancient Buddhist ways. 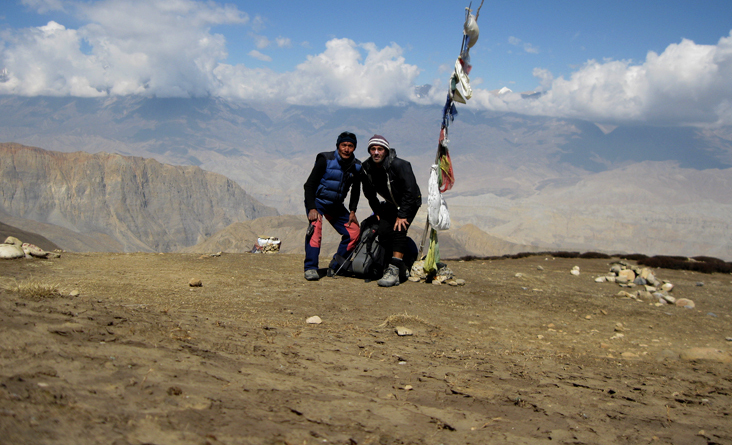 14 day Upper Mustang trek start to fly Jomsom and trek to Kagbeni 2,858 m. High Altitude. The Kagbeni is the entrance door of the upper Mustang Trek; there is particular permit check post, generally, upper mustang trails upbeat Chele, Elko Bhatti, Ghaymi, Tsarang, Lo Manthang. These 14 days Upper Mustang Trek can do fly to Jomsom or via Annapurna circuit or drive to Jomsom by local bus and continues trek to Upper Mustang. 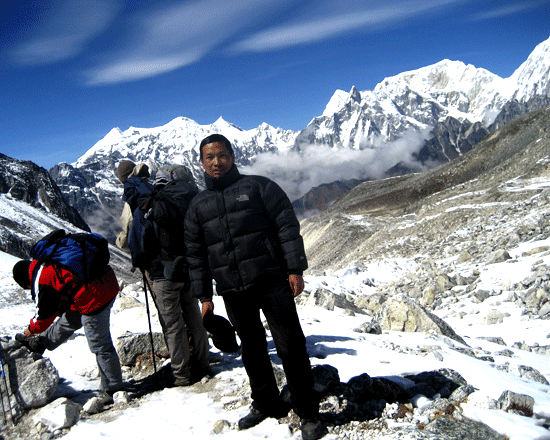 Nepal wilderness Trekking agency lead Mustang trek with quality services by reasonable cost and guide and porters. The price includes special Permits cost $500 for ten days, both way domestic flight tickets and full board services. Day 07: Trek to Lo Manthang (12,238ft. 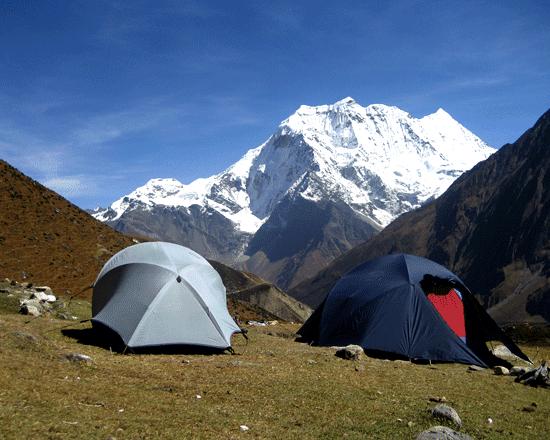 3,730m).4 hours hike Visit monasteries, king´s palace and museum overnight at lodge. Day 08: Excursion Choser village, back to Lo Manthang after visiting monasteries and caves. 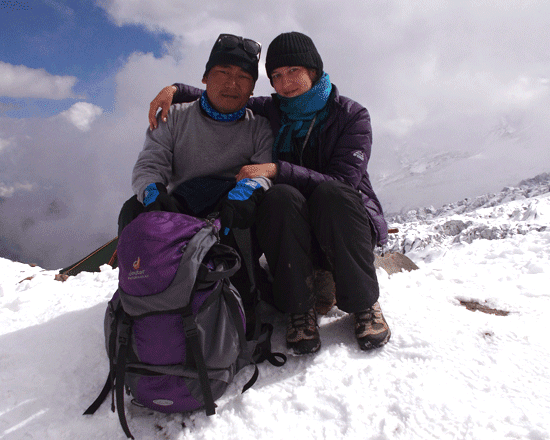 Day 09: Trek back to Ghargompa, Visit the monastery 5 hours hike Stay overnight at lodge. Day 13: Fly back to Pokhara and sightseeing around Lakeside. Day 14: Drive to Kathmandu by tourist bus at 7:30 am and transfer to hotel. Two nights clean hotel in Pokhara on b/b plan at Lakeside in Pokhara. Italian, Chinese, Nepali, Indian, many other European Delicious Meals three times a day (Breakfast, lunch, and dinner chose by Menu) tea/coffee). 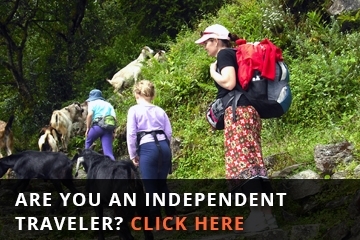 One experienced, educated, well trained, fluent English speaking, friendly, individual in Upper Mustang trekking region and government authorized trekking guide and required porters ( One porter for two persons). Guide and other staff's food, flight, accommodation, salary, insurance, transportation, and equipment. Kathmandu- Pokhara- Kathmandu by tourists bus. 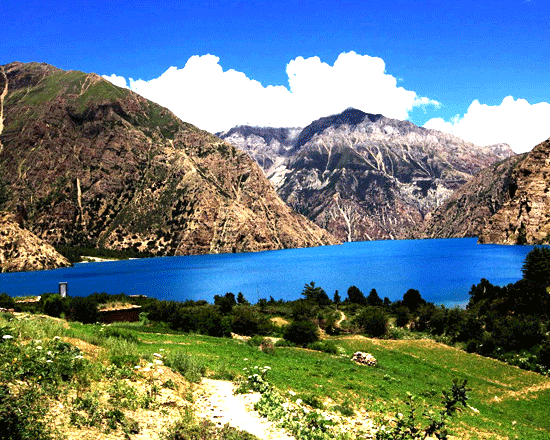 Pokhara- Jomsom- Pokhara flight tickets. Taxi from and to the domestic airport in Pokhara. ACAP( Annapurna conservation area project). 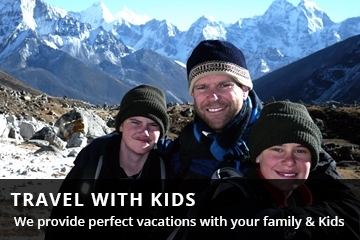 Nepal tourist visa fee ( $ 25 for 15 days and $ 40 for 30 days multiple entry visas). Tips for guide and porter(Highly suggested but not compulsory).